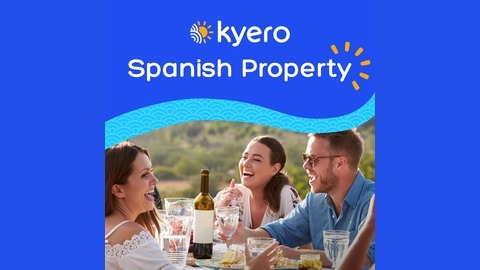 The Kyero Spanish Property Podcast is about finding your dream home in Spain. Listen to interviews from real people who recently purchased their dream home in Spain to get inspiration and insider tips to help you find yours. They tell us what worked, what didn’t and what they’d do differently next time. 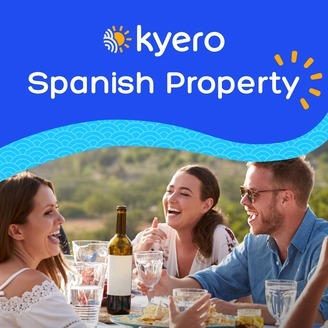 This week we’re joined by special guest Sian who permanently relocated to Spain in her 20s, and later joined the Kyero.com team Head of Sales and Marketing. Moved in her 20s and had her family in Spain. Advice to permanently relocate to Almuñecar. For full show notes and links mentioned in this episode, visit https://guides.kyero.com/en/podcasts. Get a location guide also by emailing beth@kyero.com. We’ll reply with the latest data and information on the areas you are interested in. Be our guest. If you’ve already purchased your home in Spain, we would love for you to share your story on the podcast. Just email beth@kyero.com and we’ll take it from there.